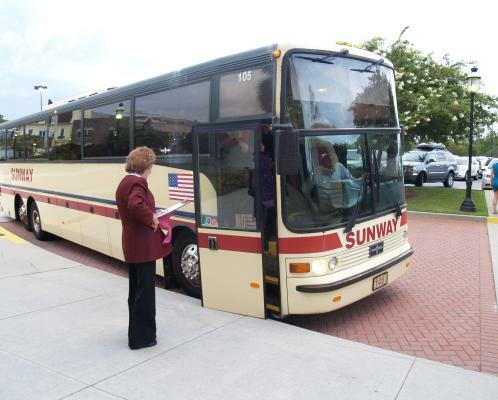 The Sample Group Itineraries below for the Myrtle Beach Area of South Carolina are available upon request. 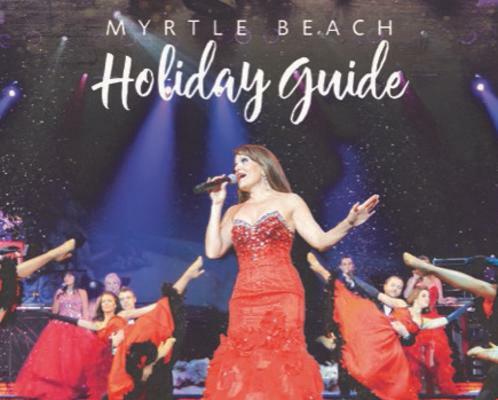 For information on sample group itineraries, group tours or other Myrtle Beach area attractions, hotels, theaters, packagers or restaurants, call the Myrtle Beach Area Convention & Visitors Bureau at 800-488-8998 or contact Sandy Haines, Group Tour Sales Manager at Sandy.Haines@VisitMyrtleBeach.com. Click here to request or view the Group Planner Guide. Click here for additional itinerary options including attractions, amusements and dining. Click here for a list of group friendly Myrtle Beach Hotels and Motels.